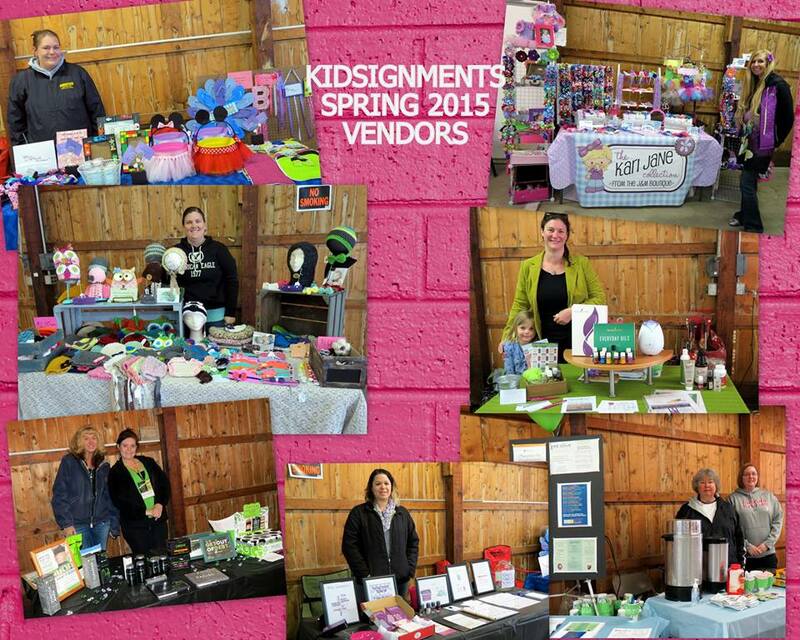 Would you like to promote your business during our Kidsignment sale? This is a great venue if your target audience includes moms, kids and grandmas! 1st – Email your phone number to Emily@marionconsignments.com or fill out the contact form with a good time to call. She will confirm availability and answer any questions you may have. YOU MUST HAVE VERBAL CONFIRMATION BEFORE MAILING YOUR AGREEMENT. 2nd – After receiving your confirmation, print and complete the vendor agreement found on the website. 3rd – Registration and payment for all booth spaces will need to be made before the sale begins. REMEMBER: space is not guaranteed until form and payment are received. As soon as we receive your registration form, we will send you a confirmation email insuring your spot. PLEASE NOTE: We will not be held responsible for an unattended booth. Also, note that no products or services can not be sold unless you are present. However, we do encourage you to have promotional materials available at all times. Payment and registration is an agreement between you and The Consignment Sale of the terms listed above. 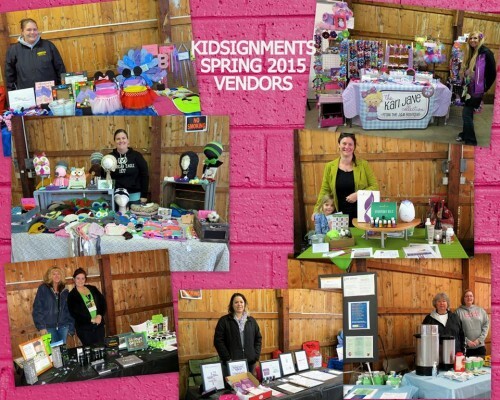 Kidsignments will only accept family friendly vendors. New this year: If you are a vendor and also a consignor, we are willing to work with you to help you also volunteer to get extra percentage.